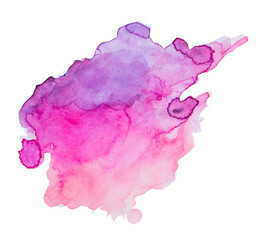 Have you wanted to learn how to use watercolor? Are you looking for a place to practice your watercolor skills? Join us as we have an art session working with watercolors!